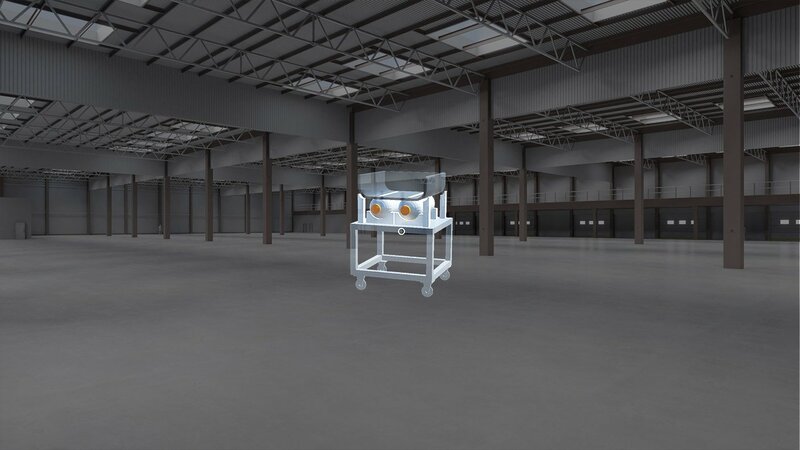 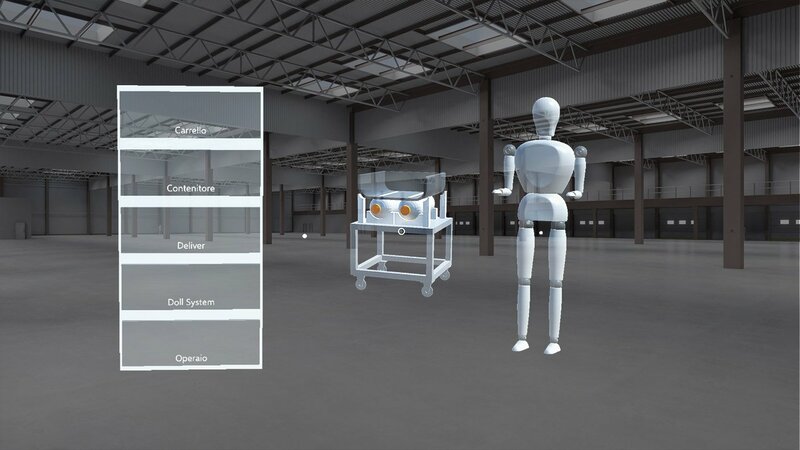 The application is designed to use augmented reality to support the set-up and relayout operations of the line workstations, ensuring compliance with the rules of ergonomics and the physical spaces occupied by the various components and reducing the risk of errors and the resulting costs. 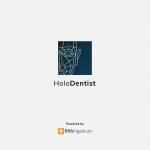 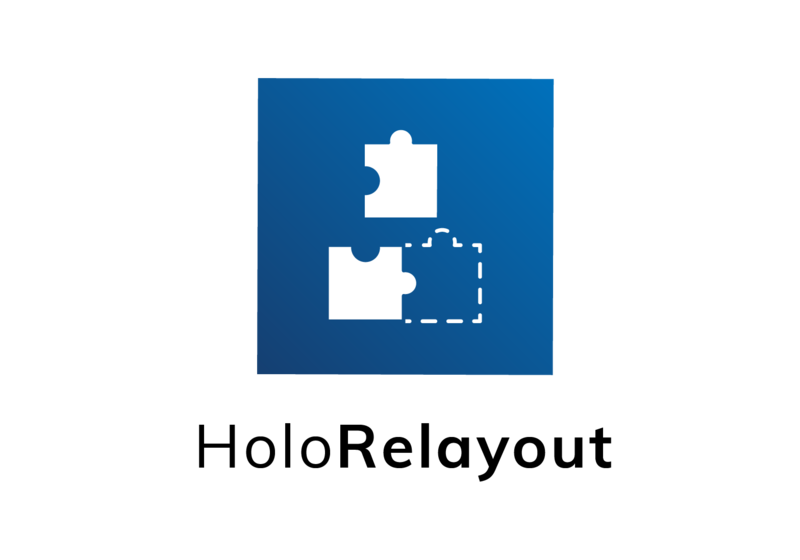 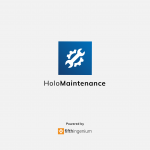 By using this custom Microsoft Hololens app, the user can select the 3D models of the components that will be placed in the environment. 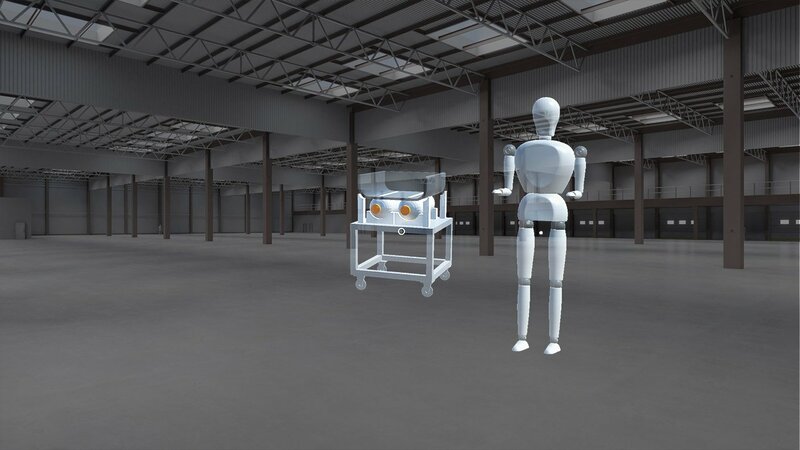 When a model is selected, it will appear with actual measurements in front of the user who then is able to position it in the different areas of the workspace. 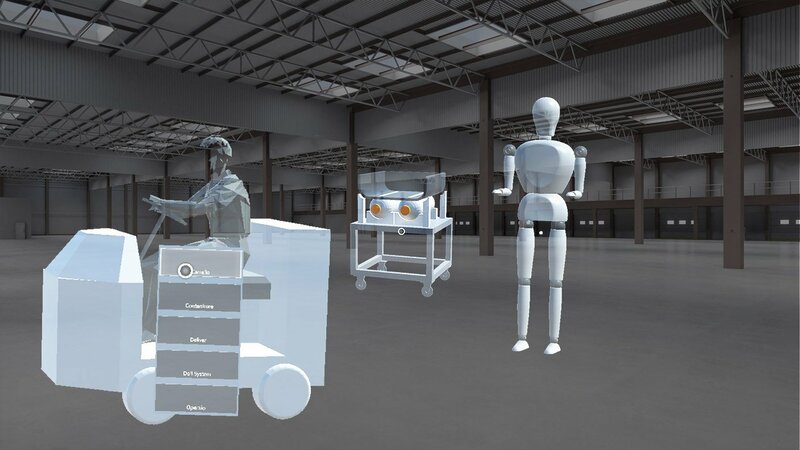 To evaluate ergonomics, a full-size manikin hologram is provided, and when enabled, it displays the Strike zone and Golden zone.